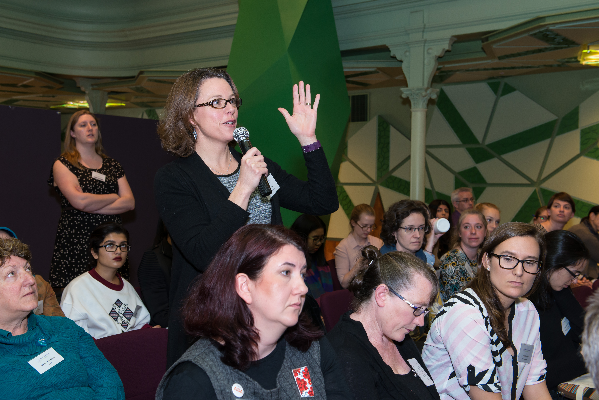 Women in STEMM Australia holds its first National Symposium: Connecting Women in STEMM this week – September 13-14, 2016 – in Storey Hall at RMIT University in Melbourne! 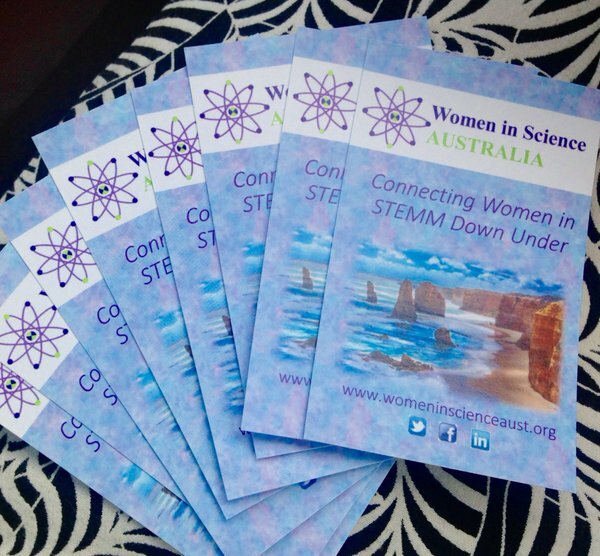 We aim to connect women in science, technology, engineering, mathematics and medicine (STEMM) regardless of their discipline or profession. Our PROGRAM will share best practices and policies in academia and industry, as well as ground-breaking initiatives to foster an environment where more women in STEMM can lead and excel. To honour Ruby Payne-Scott’s contribution to Australian science research and education, we will hold the inaugural Ruby Payne-Scott Keynote. This prestigious Keynote recognises outstanding contributions by an individual that empower women in STEMM. Professor Sharon Bell, Chair of Women in STEMM Australia’s Expert Advisory Board will deliver the inaugural presentation. We will also introduce a wide range of programs for girls interested in STEMM and a number of science teachers will attend this session. Delegates will have the opportunity to enhance their skills, learn about different career pathways and importantly, extend their professional network. Women in STEMM in industry, education, research, management, academia, government, administration, publishing and communication are invited to participate. Men who champion change and those who want to see equity and equality in the workplace are also invited and encouraged to attend. This is an inclusive event and all are welcome – registration has now closed. For those attending, we know you will enjoy connecting with STEMM leaders and professionals from across the sector and we look forward to welcoming you!